The Parenting Center provides families with the support, guidance, and enrichment needed to raise young children in the city. LGBTQ and straight, couples and single parents, Jewish and non-Jewish, biological and adoptive — all families are warmly welcomed. Classes and programs are designed to meet the developmental and social needs of infants and toddlers (newborns through age 4), to create meaningful bonding experiences for caregivers, and to provide practical skills and solutions, advice, and community-building opportunities for parents and parents-to-be. We offer a wide variety of Sunday and weekday classes for children ages 0-4 and their caregivers, as well as workshops for parents, parents-to-be, and folks who want to be parents. 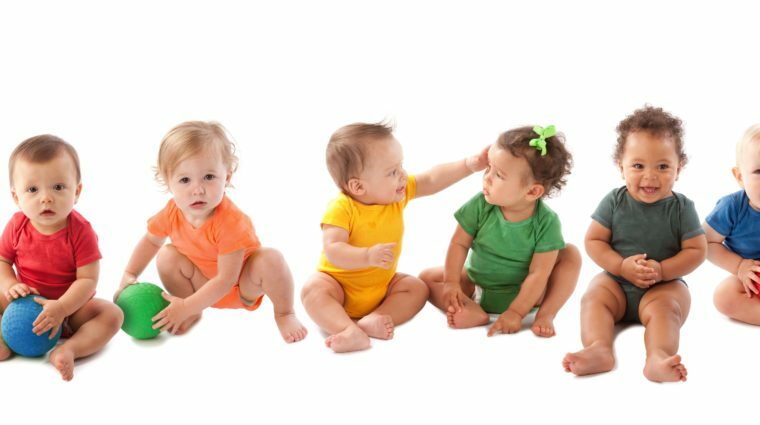 Classes for infants, toddlers, and preschoolers. 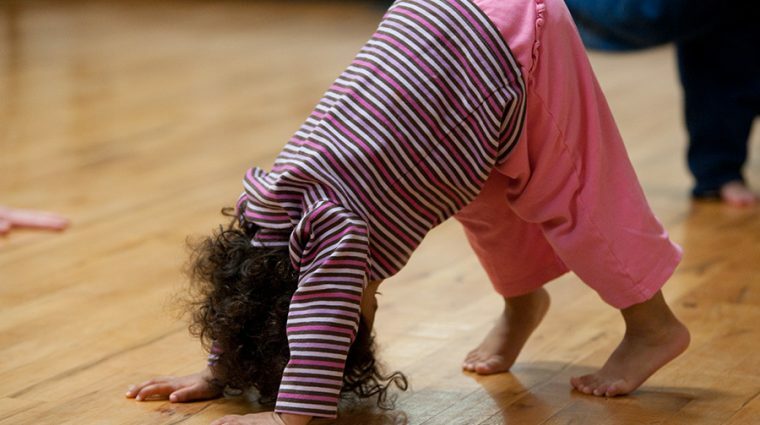 Music, dance, gymnastics, yoga, art, Baby Sign Language, Getting Ready for Preschool and more! Workshops providing parents-to-be, parents, and caregivers with practical skills and solutions, advice, and community-building opportunities. Programs and resources to help people on the path to parenthood find information, connections, and community. 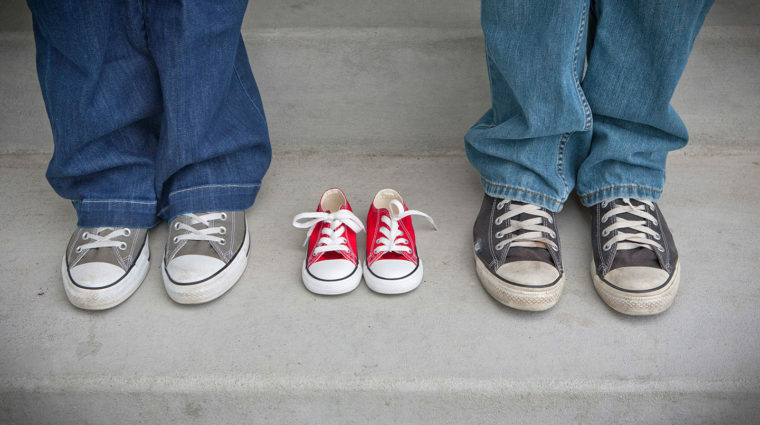 Programs and workshops to help parents-to-be get ready for parenthood. The Edlavitch DCJCC is undergoing a major renovation of our building, beginning in the fall of 2018, with completion by September of 2019. The renovation will enhance the Center as a whole and will bring some very exciting changes and improvements to our early childhood programs. During the renovation period, our entire building will be closed. While our programming calendar will be more limited than usual, we will be running some child-and-caregiver classes on weekday mornings at the Foundry Church across the street, at the corner of 16th and P, and we will be offering a few parent workshops and in other locations around the neighborhood. We look forward to bringing back our robust slate of classes and programs when we are back in the building. The Parenting Center at the Edlavitch DCJCC has been my hub for everything kid-related from early pregnancy to post-delivery and now into the toddler years. In a transient city like DC, the EDCJCC plays a crucial role in fostering a sense of community among new parents. The people I met in my Beyond the Bump group and in classes such as Musical Infants, are some of my closest friends today. I love that our kids have been playing together from the very beginning and some of them are now entering preschool together. The resources the Parenting Center offers are phenomenal -- offering a supportive environment and much needed advice, holding helpful workshops for navigating parenting challenges, and providing engaging activities for infants and toddlers. I feel incredibly fortunate to have benefited from all that the EDCJCC has to offer!